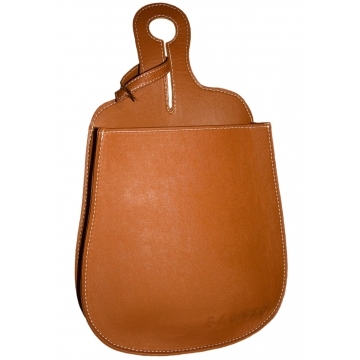 Bagoto Vegan is the first car storage pouch created to naturally fit be the extension of your hand, when you are on board, and follows you everywhere you need it to be. Bagoto Vegan, Bagoto vegan is not only the end of wasted time looking for that pair of glasses which slipped under the dashboard, but it's also the trendy accessory in your car. 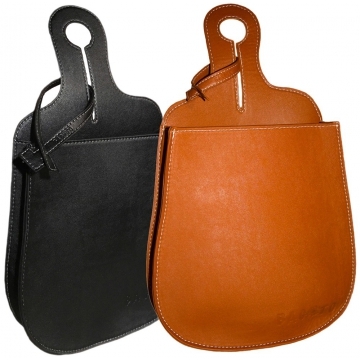 Made of a recyclable materiel, which perfectly looks and feels like leather, the latest Bagoto creation is not only a high end product, but decorative. light and durable as well. 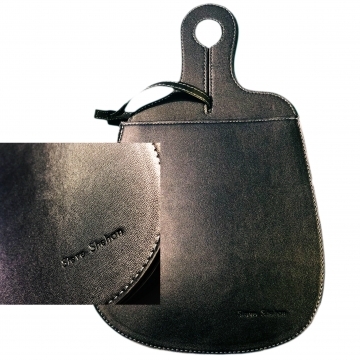 Placed on the driver's side, it is able to contain a thousand and one daily objects such as keys, phones, glasses, receipts, etc... and easy to access just by reaching over while keeping your eyes on the road. 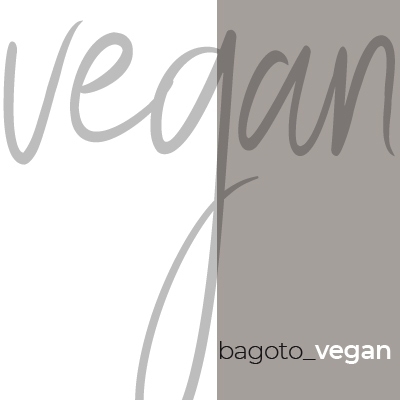 As indicated by it's name , Bagoto Vegan doesn't use any animal products. It adds on to the ethics of a clean environment and a well preserved vehicle, the respect of the animal condition. 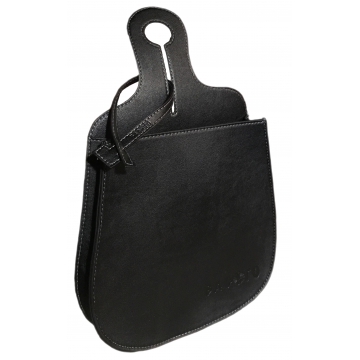 Perfectly elegant, it's presented in a personalized flannel bag like the most luxurious leather products.